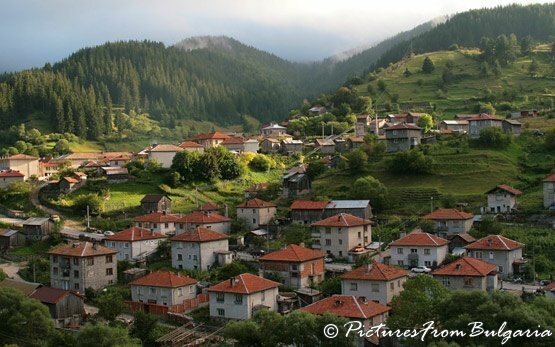 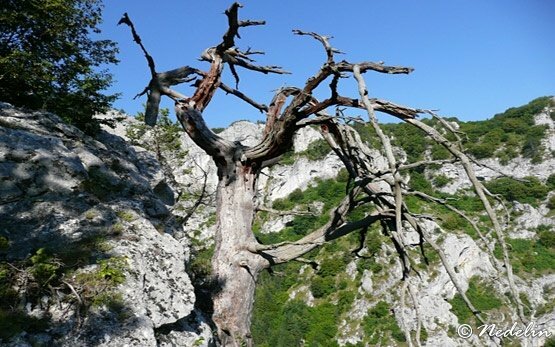 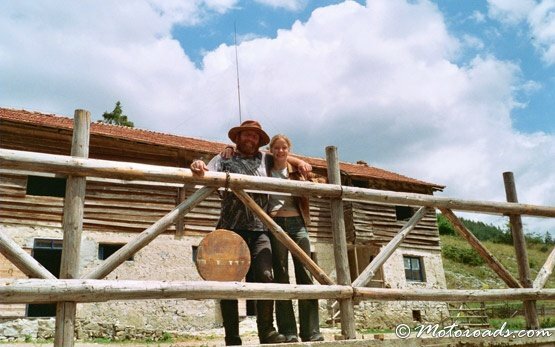 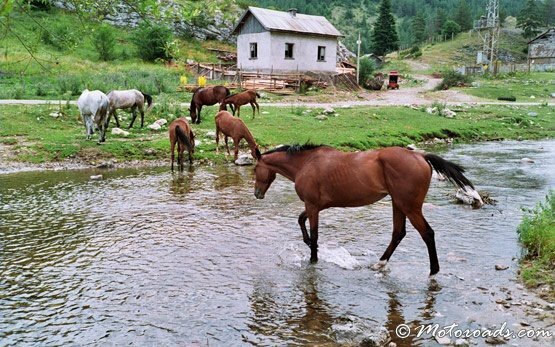 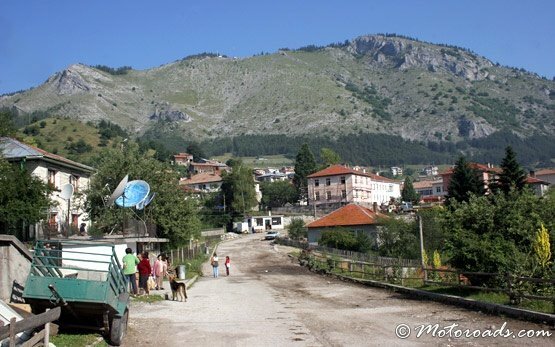 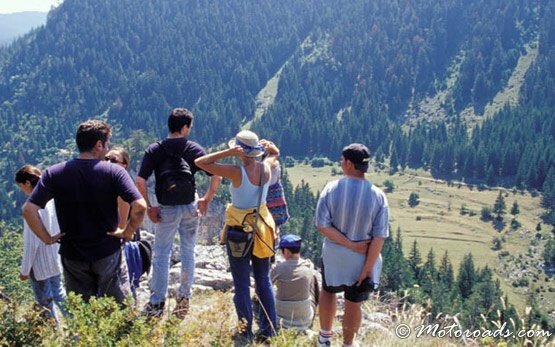 TRIGRAD » The village of Trigrad with its awesome gorge and caves, is the star attraction in the southwestern Rhodopes, 30 km south of Devin. 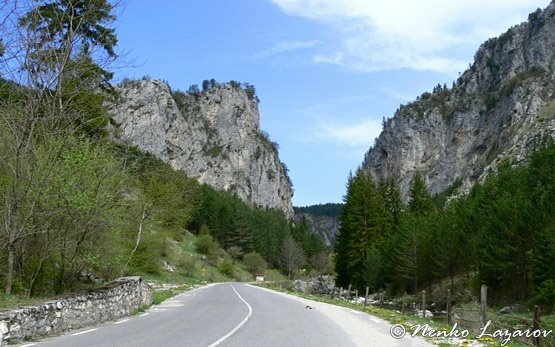 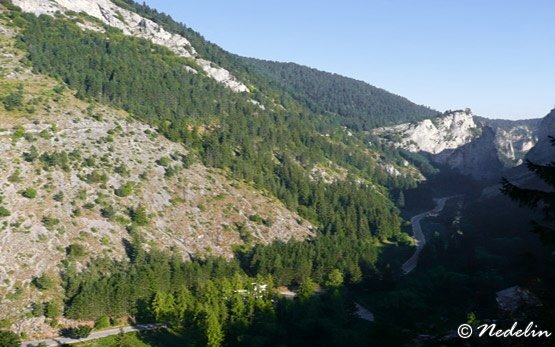 The Trigrad Gorge is one of the most spectacular vistas in Bulgaria, its sheer walls overhanging the foaming Trigradska river, which disappears into the fantastic Devil's Throat cave, accessible via a 150-metre-long tunnel. 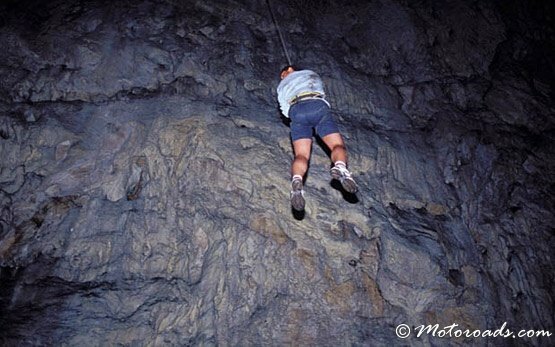 The thunder of water can be heard long before you see a huge waterfall that through the enormous Roaring Hall vanishes into the canyon; objects swept into the cave are never seen again. 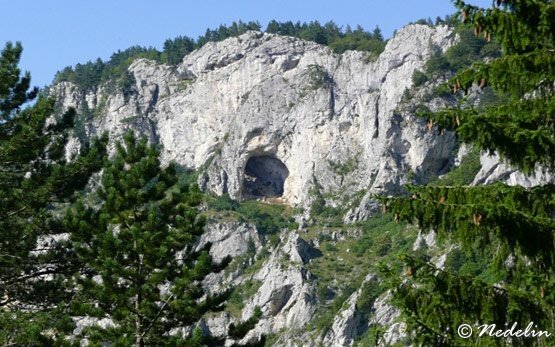 The wild karst terrain surrounding the sprawling village of Trigrad, abounds in caves - 102 found so far. 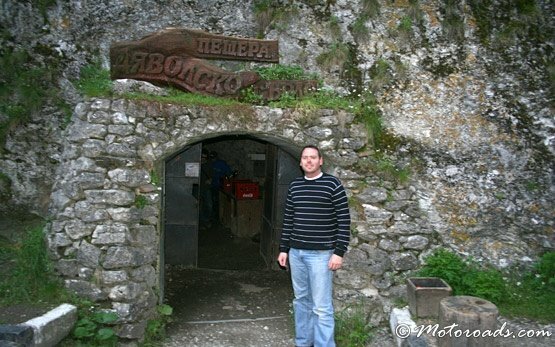 One of them, Haramiiska cave is of great interest. 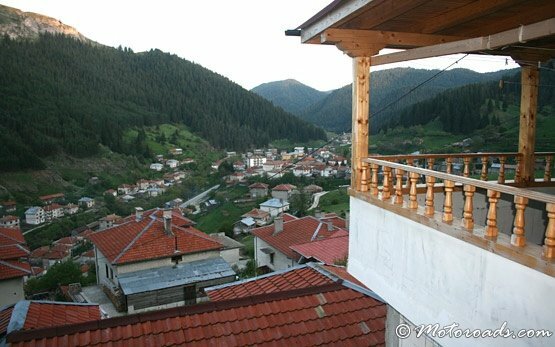 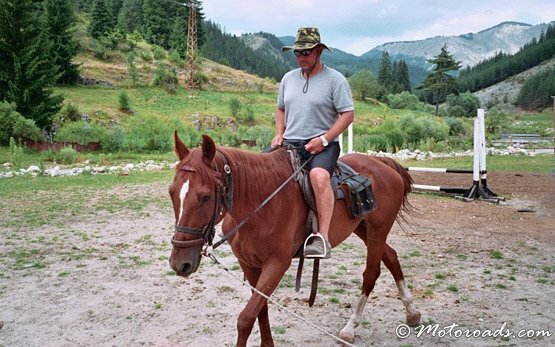 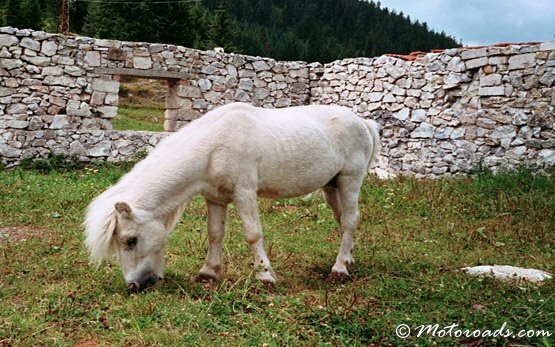 Trigrad is a starting point for horseback riding, biking, and hiking to the village of Mugla and the Yagodinska cave famous for its unique cave pearls and other formations, as well as for the yielded 7000 years old Neolithic implements.